The Blues travel down to the Emirates hoping to make it Two wins in week as they face Arsenal. Everton provided a strong attacking performance versus Leicester City on Wednesday night, something manager Sam Allardyce will be hoping to replicate. Coming into this game, Everton haven’t won away to Arsenal since 1996 and it’s something that Allardyce will try to put to bed. 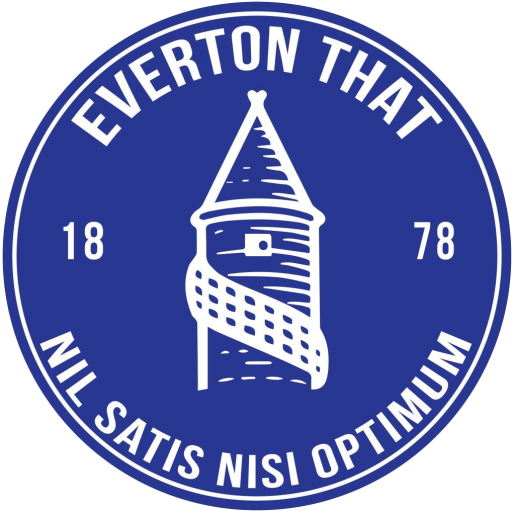 In the last 5 meetings Everton have won 1, lost 4 and conceded 13 goals, but last season Everton did prove that this Arsenal side is weak at the back. Arsenal come into this game with problems of their own. A defence that is shaky at best and the fans unhappy with their teams performance last time out against Swansea when they suffered a 3-1 defeat. It is an opportunity that Everton should be looking to take advantage of with crowd pressure against the Arsenal players and their manager, a long with a lack of confidence at the back. The Gunners made a huge signing on transfer deadline day bringing in Pierre- Emerick Aubameyang from Borussia Dortmund. The attack will add more flare to Arsenal’s front line and his pace could prove a problem from Premier league defences going forward. Everton will look to take the pressure and intensity they had against Leicester into this evenings game, making it difficult for Arsenal’s new man to match the pace of the game. Theo Walcott will return to his former club for the first time since leaving for Everton earlier this month. The winger enjoyed 12 years at Arsenal seeing many successful campaigns and before injuries was a focal point and integral part of the Gunners attack. Having scored twice on Wednesday night, Walcott will now be looking to make Arsenal pay for letting him go in January and carry on from a strong showing earlier this week. CATCH OUR MATCH STATS AND EARLY TEAM NEWS ON OUR FACEBOOK PAGE FROM 1pm.